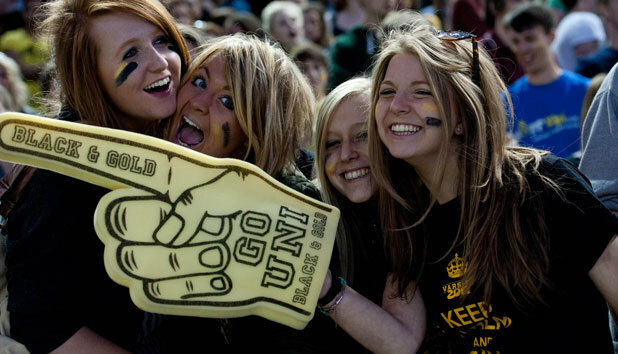 Top student unions: Which? University Student Survey 2018 - Which? We surveyed more than 10,000 undergraduates in the Which? University Student Survey 2018 to find out how they rate their union, particularly when it came to organising a variety of events and societies, catering to students' interests and campaigning on key issues. 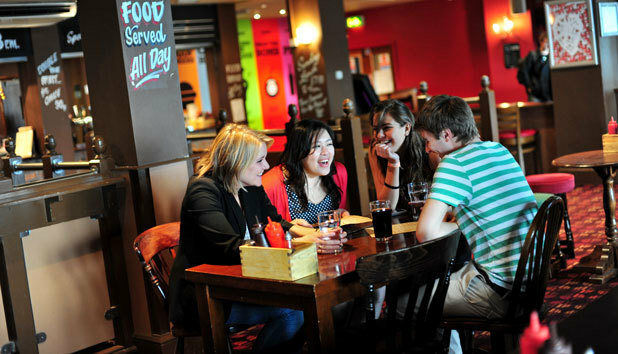 Which universities have the best student union? Last year's highly rated quartet of Cardiff, Leeds, Loughborough, and Sheffield are joined by three new contenders: Dundee, Harper Adams and Imperial College London. See why students rated their respective unions so highly – it might give you an idea of what to look for in your union, once you get to uni. Learn more about Cardiff University. Learn more about Dundee University. 'We have an excellent SU run by the students for the students, so your voice is heard and there is very little politics. 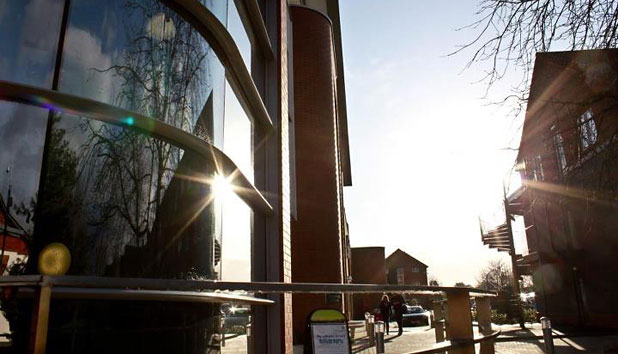 Learn more about Harper Adams University. 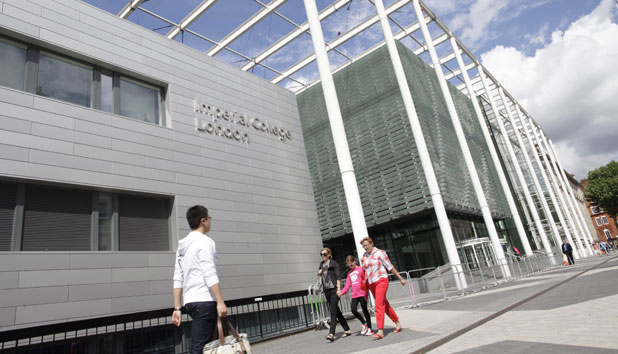 Learn more about Imperial College London. 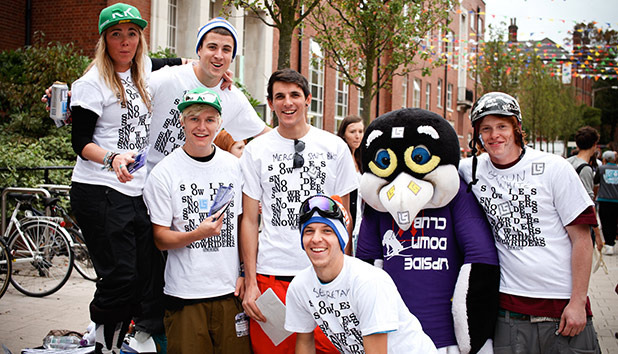 Learn more about University of Leeds. 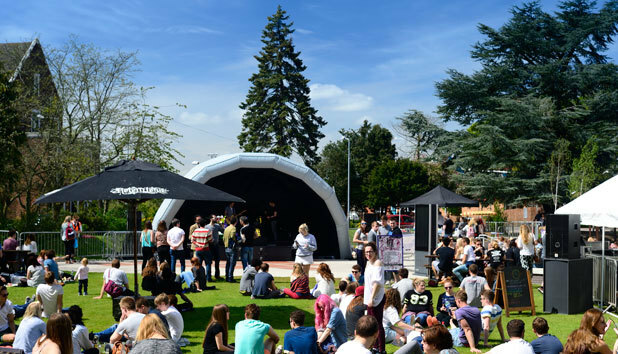 Learn more about Loughborough University. 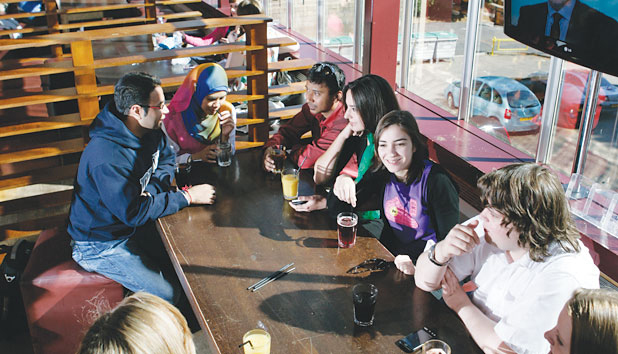 Learn more about University of Sheffield. Read the full results of the Which? University Student Survey 2018 including who came top for nightlife, sports scene and more. We asked students to score their university on how varied the student union activities were, as part of the annual Which? University Student Survey. Each year, Which? commissions this independent survey of current higher education students in the UK to find out more about their experience of university. We surveyed a total of 5,081 students from over 127 institutions this year, merging findings from our 2017 and 2016 surveys to give an overall sample of 10,754 students. The survey sample used to analyse the student union category was as follows: third years responding to the 2018 survey; second and third years responding to the 2017 survey; and all respondents to the 2016 survey. Our minimum threshold was 30 respondents per university – standard for our surveys that use this linear plotting technique, and is based upon empirical testing of a range of sample sizes we carried out in 2014.